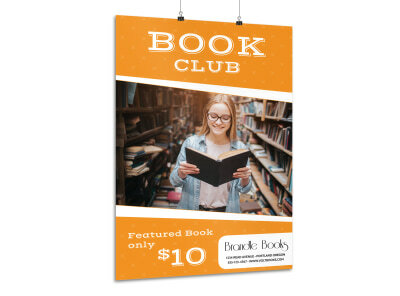 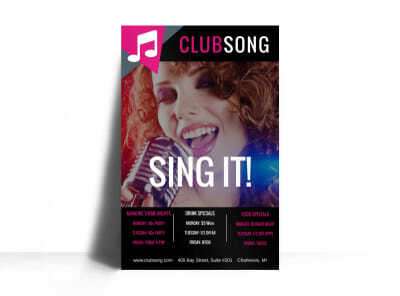 Customize our Club Grand Opening Poster Template and more! 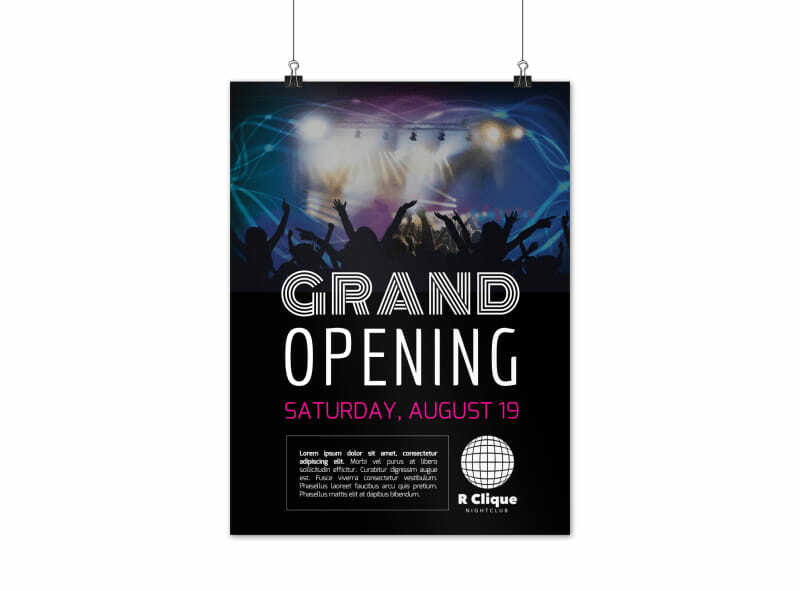 Your grand opening is your time to shine, so run down the highlights of what customers or patrons can expect with this handsome poster. 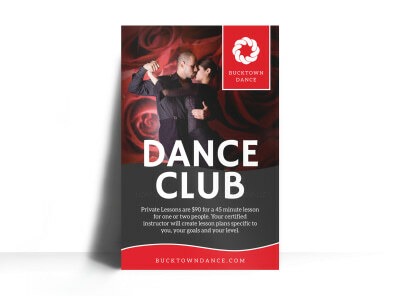 Bedeck your poster with your choice of colors, fonts, images, and other elements to make your design eye-grabbing and entice everyone to get ready to dance.